Protection of people, building and assets from a fire is a paramount concern to any organisation. Keeping a site safe is not the only priority but with the risk of physical damage and financial loss resulting from a fire, there is also the risk to operational performance and reputation, so a reliable and responsive fire system that can respond rapidly to any situation is required. Early warning fire systems and detection technology can detect a fire, and in the case of extinguishant detection, it can also automatically release a fire suppression agent to eliminate fire within seconds. Stopping a fire within the first few moments can reduce or avoid damage to equipment and assets and subsequent loss of operational productivity. 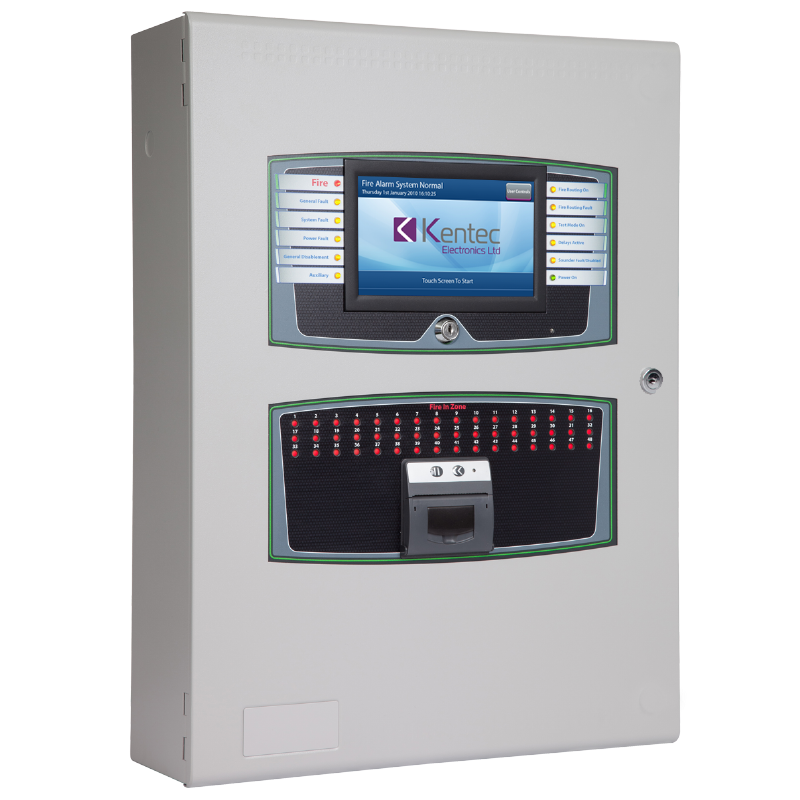 Kentec Electronics is one of the world’s leading life safety solutions manufacturers of conventional, analogue addressable fire detection and extinguishant control panels. Founded in 1985, Kentec is an end-to-end manufacturer, with everything sold made in the UK. It employs approximately 230 members of staff in its production facility, head office and research and development department. 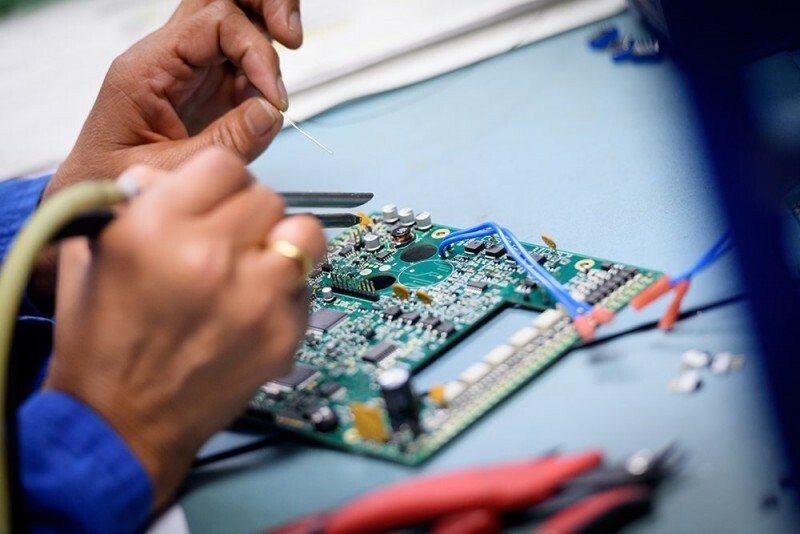 In addition to design and manufacture, Kentec provides technical support specified to the local standards and customer requirements of over 90 countries worldwide. 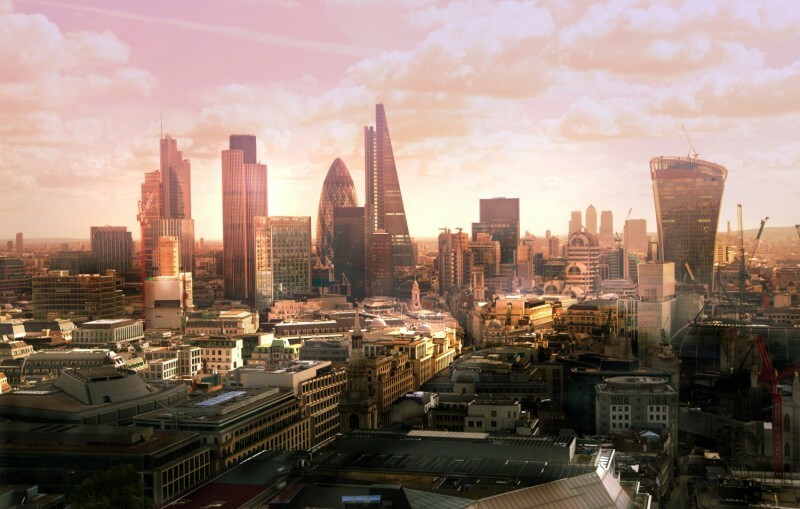 With a commitment to meeting the needs of individual national markets, Kentec has achieved a global reputation, resulting in its life safety systems being installed in numerous prestigious sites across the world. Kentec manufactures products approved to EN54, EN12094, UL, FM, NFPA and marine classification societies.